Harness the power of light and dark. 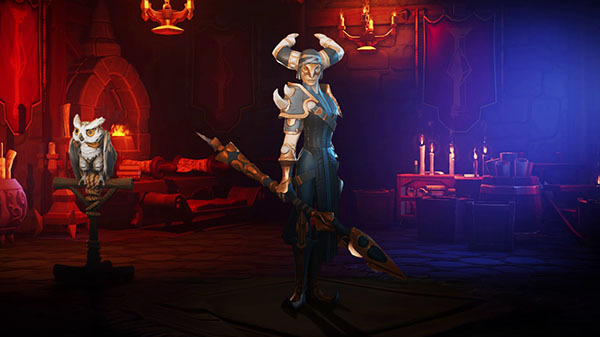 Publisher Perfect World Entertainment and developer Echtra Games have released a new trailer introducing Torchlight Frontiers‘ “Dusk Mage” hero class. Torchlight Frontiers is due out for PlayStation 4, Xbox One, and PC in 2019.